Jay jumps on to give a quick update as to what's being planned for 2019, and we rebroadcast one of our most-listened to episodes, Martin Fowler and Rebecca Wirfs-Bock discussing Agile Architecture. See you again in 2019! P.S.-First person to comment on the Coalition that correctly identifies the sample at the beginning of the episode will get a surprise in the mail! In an episode that's probably long overdue, James Gifford and Jay Hrcsko sit down to discuss what happens when Orgs stop being waterfall, and start being agile...what do they do with all the project managers? James and Jay discuss the types of PMs that commonly survive the transition, why the Scrum Master role is not always a 1:1 fit, and other questions you may have around this topic! 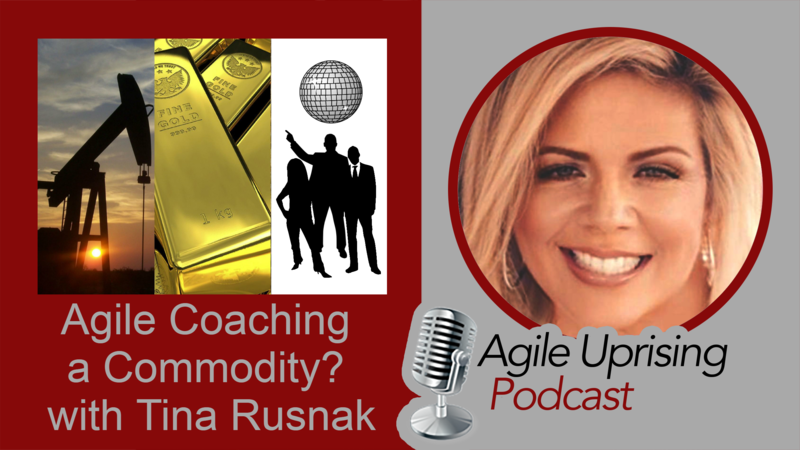 Join Paul Elia and Tina Rusnak as they discuss whether Agile Coaching is now a commodity and what one might consider to stand out and stand strong. Tina has 10+ years of experience with Agile and Change Management. She was an Agile Leader during a large and successful transformation journey at ADP. For more about Tina and a way to reach her visit FirstClassAgile.com. To engage in our community conversation boards visit coalition.agileuprising.com. Support Agile Uprising by making a contribution via patreon.com/agileuprising. 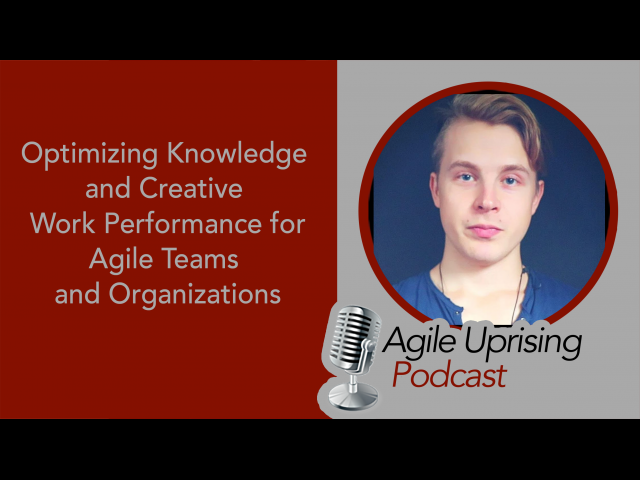 In this week's episode Jay Hrcsko gathered up some Coalition contributors to discuss what they see as the future of agile! 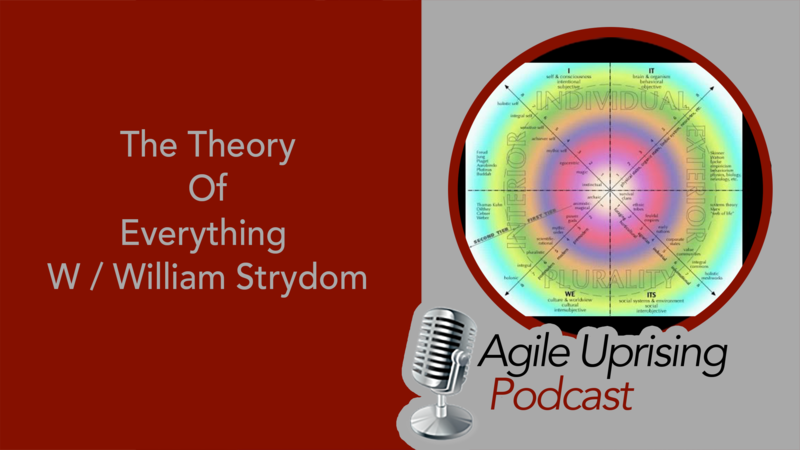 Jay is joined by Georgina Hughes, David Sabine, and Johanna Rothman as they discuss the future of agile methodologies, roles, frameworks, and the role of the agile coach...and just a hint: they don't always agree! Enjoy! Georgina Hughes: Georgina Hughes is an agile enthusiast from London where she’s actively engaged in the large community of agile practitioners. She took a diversion during her education from psychology into computer science, and has made a u-turn during her career back to psychology in order to support management in understanding that there is no difference between a software developer and a business person. She is currently studying with Barefoot Coaching to become an accredited member of the International Coaching Federation. Georgie's upcoming speaking engagement: Troublemakers, Misfits, and Disruptors, how does one with with Agilists. David Sabine: David’s career highlights the intersections of business, technology, the fine arts, and education. He is a Scrum Trainer, executive consultant, Product developer, Executive Director of Ontario Scrum Community®, a TEDx alumnus, Musician, and proud father of two daughters. Johanna Rothman: Known as the “Pragmatic Manager,” Johanna offers frank advice for your tough problems. She has an extensive career in project and program management, none of which were waterfall. She’s the author of 14 books, with more on the way. Her current book in progress is From Chaos to Successful Distributed Agile Teams: Collaborate to Deliver. Her most recent finished book is Create Your Successful Agile Project: Collaborate, Measure, Estimate, Deliver. Join Brad Stokes and Maria Matarelli as they discuss what it means to attain personal agility and do more of what matters. They discuss how personal agility is more than doing more things, it is about being able to do the things that matter to you. They also discuss the powerful force of how coaching in your personal leads to greater happiness and a more fulfilled total life both within and outside of the workplace. Maria is a published author and holds more than 10 industry certifications encompassing coaching, facilitation, project management, and leads certification training classes for organizations throughout the world. You can find Maria across her social media platforms at findmaria.com. 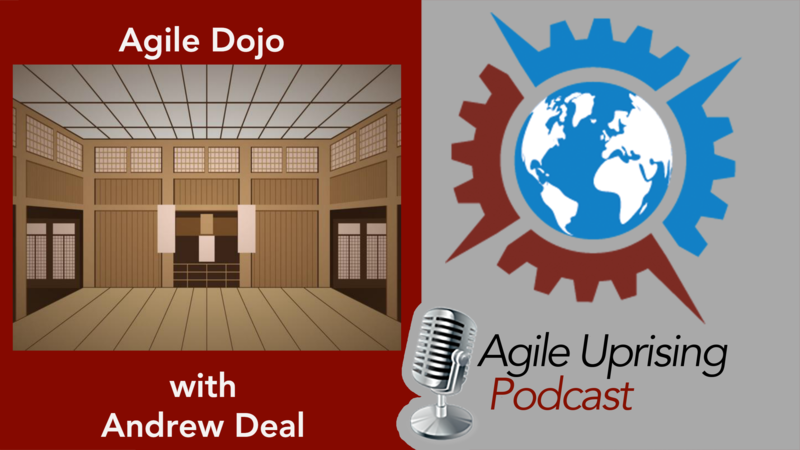 Join our hosts Chris Murman and Jay Hrcsko as they sit down with experienced dojo coach Andrew Deal to talk about the Agile dojo...what is it? How does it work? What should you expect? Somehow they involve Tex Winter's triangle offense in the conversation, and close out with some death metal. What a fun ride! 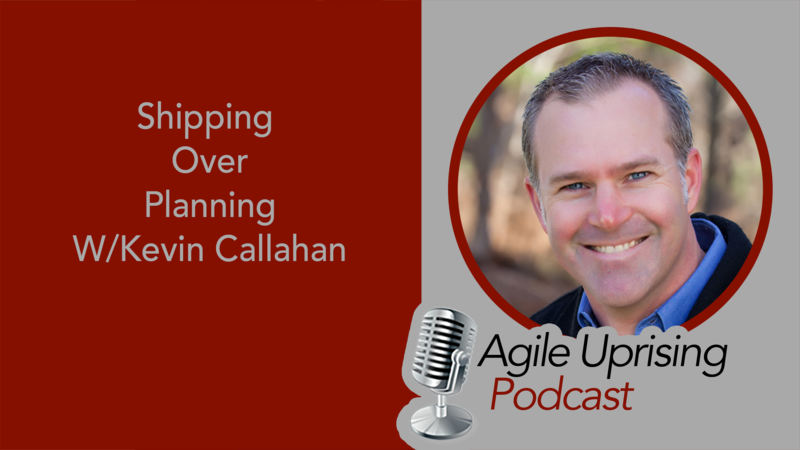 Join hosts Troy Lightfoot and Colleen Johnson as they discuss the value of focusing on shipping over spending too much time planning. This is part 2 of our Advanced Product Ownership discussion with Kevin. Join our hosts Colleen Johnson and Jay Hrcsko as they sit discuss how to help remote agile teams with Molood Noori Alavijeh, host of the Remote Forever Summit. They start off by defining the difference between "remote" and "distributed" teams, and then dive into practices to make collaboration more effective, how tools play into a team's success, and then they discuss the upcoming Remote Forever Summit. Enjoy! Remote Forever Summit Starts Monday, November 5th! 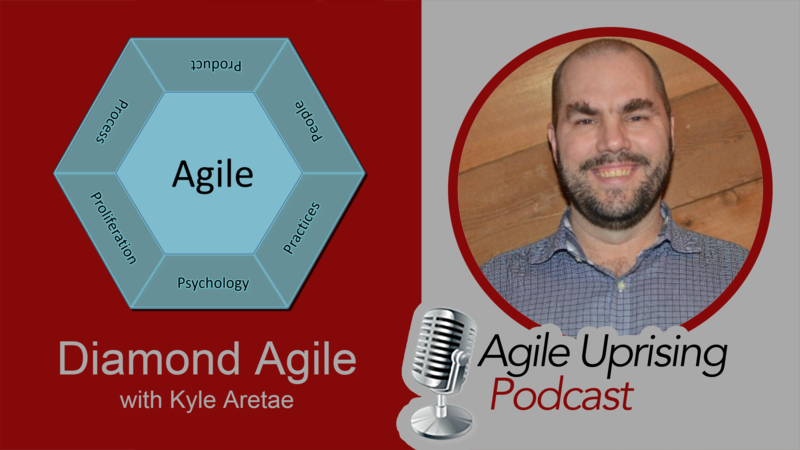 Join host Paul Elia and guest Kyle Aretae as they discuss the many facets of Diamond Agile. Support for the Agile Uprising was made possible in part from funding contributions via patreon.com/agileuprising. Thank you to our listeners and contributors. 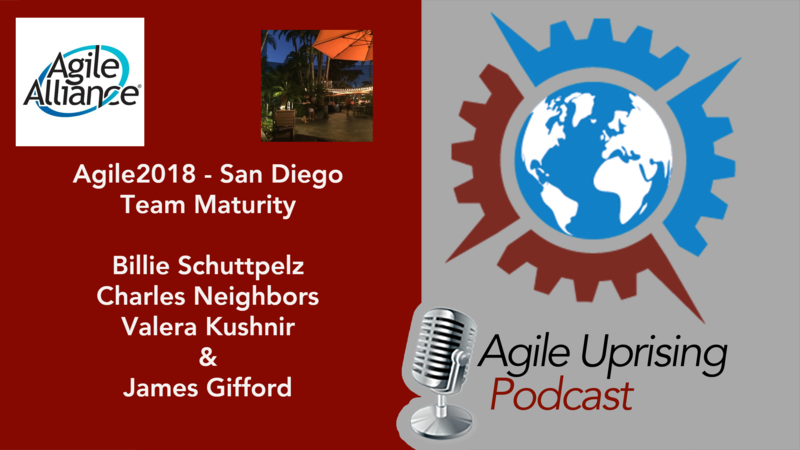 In the last of our episodes recorded at Agile 2018, our host James Gifford is joined by guests Claire Moss, Erika Lenz, Andy Cleff, and Chris Murman where they discuss "safe to fail" organizations; what have they experienced, what works/what doesn't, and how can organizations change to adopt this way of thinking. Enjoy! NOTE-This episode was recorded live in a public setting, so edits were necessary to cut out background noise. Apologies for any jarring cuts. In this week's episode join Chris Murman, Jason Cusak, Andrew Leff, and Jay Hrcsko as they discuss the trials and tribulations of going through an enterprise agile transformation, through the lens of both a contractor brought in to help with the change, and as a full-time employee who is on the receiving end of said change. They discuss the differences of the experience from both sides, the group swaps tips on how to work better with "the other side", and they even discuss the concept of "skin in the game," and how that plays into opinions and attitudes during a transformation. Enjoy! 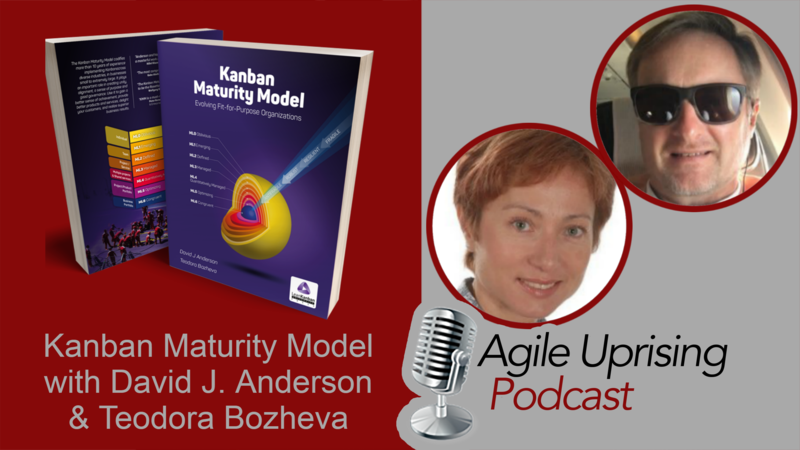 Join hosts Colleen Johnson and Paul Elia and guests David J. Anderson and Teodora Bozheva as they discuss the Kanban Maturity Model (KMM) and Evolving Fit-for-Purpose Organizations. Join host Andy Cleff as he chats with Nate Wixom and Torrey Powell who have been leading mob programming at Clearlink.com since January 2017. Their experience, the good, the bad, and the ugly is the focus of our show. You can reach Nate at nate.wixom@clearlink.com and Torrey at torrey.powell@clearlink.com. Nobody gets credit for fixing problems that never happened. Join host Andy Cleff as he chats with Professor Dave Snowden. Topics include the development of narrative as a research method, the role of complexity in sensemaking, physics, philosophy, the coffee/alcohol cycle, cognitive biases and if agile/Agile has gone astray. In this week's episode host Jay Hrcsko sits down with Karen Martin to discuss her book Value Stream Mapping. They cover topics like executive engagement, how concentrating on a small part of a process will yield large results and the importance of having a great facilitator! 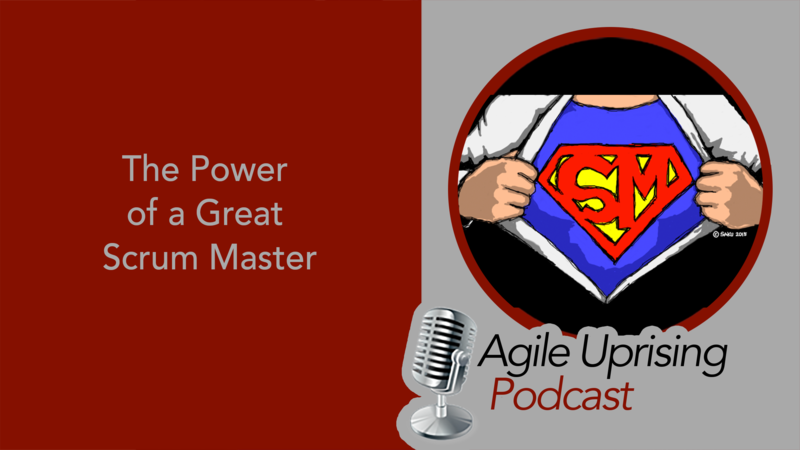 In this weeks episode Jay Hrsko and Troy Lightfoot discuss case studies on what makes a great scrum master. Note: Troy's microphone quality was a bit poor due to hotel internet.